Welcome to Joe Myers Lincoln - your premier Houston Lincoln dealer! On our lot at 16634 Northwest Freeway, you'll experience luxury at every turn! A deluxe lineup of premium cars and SUVs is here for you to discover, with smart technologies that amaze, looks that kill and performance that thrills. Visit soon to browse our collection of new 2018 Lincoln cars in Houston, Texas, and learn about current financial incentives that may be available to you. The stylish 2019 MKC is an ideal option for compact SUV shoppers, offering high-end luxury for a great value. 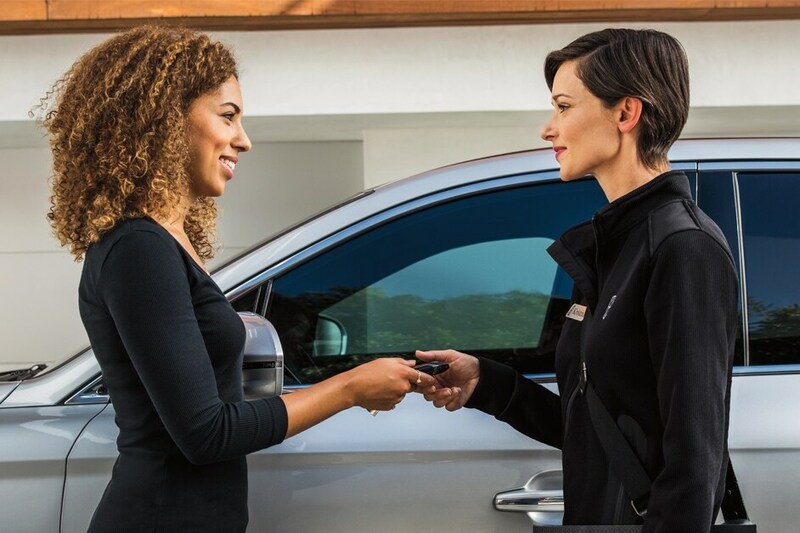 Whether heading to work or a lunch date, it'll get you to your destination in style and provide a host of smart safety and driver-assist features to ensure your protection on the way. 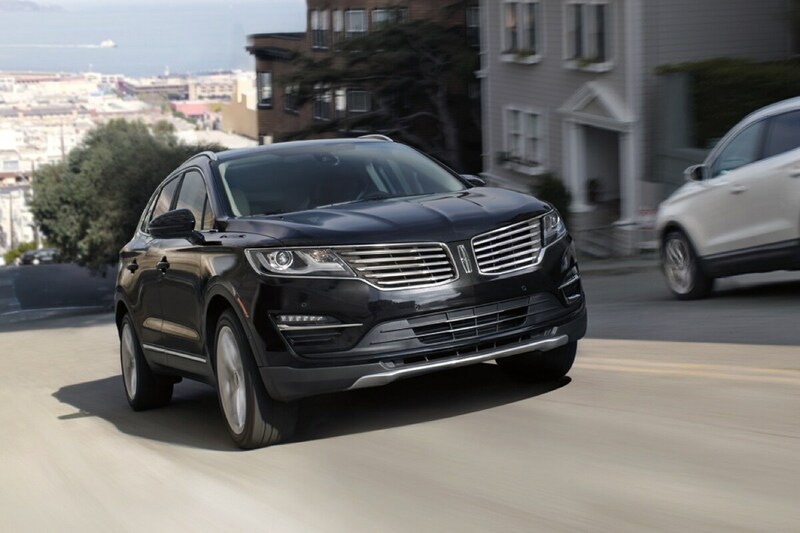 The Lincoln MKX and MKT are also among your top choices in the SUV segment, providing next-level luxury and signature Lincoln style. Additionally, for full-size SUV shoppers who desire the best of the best, the attention-commanding Navigator is one of the most popular sport utility vehicles at our Lincoln dealership in Houston. Chosen by celebrities, politicians and parents, it's an SUV that's recognized and favored by drivers of all different backgrounds. If you don't require the capacity of a utility vehicle, consider the stunning 2019 Lincoln MKZ or Continental. Thoughtfully crafted with you in mind, both offer classy styling and statement-making luxury. From sumptuous leather seating and leather-bound steering wheels to hi-res touchscreens, vivid LED lights and dramatic Lincoln Signature grilles, the new MKZ and Continental are beautiful from every angle. As your premier Lincoln dealer in Houston, we're proud to offer one of the largest selections of new Lincoln cars in north Texas and invite you to come experience Lincoln luxury for yourself. We're also proud to offer a fantastic assortment of used Lincoln cars in Houston for pre-owned shoppers who want to attain a high level of luxury for a low cost. All of the exceptionally engineered vehicle models we spoke of above can often be found in our pre-owned section, including late-model-year editions that are just like new. Along with used Lincoln cars, our Houston Lincoln dealership has many fully refurbished pre-owned cars from other manufacturers. In addition, we're proud to offer auto repair in Houston. There's no better place to have your new or new-to-you Lincoln repaired than Joe Myers. Factory-trained technicians are here to assist you with keeping your vehicle in peak shape and you will receive quality workmanship from skilled mechanics at an affordable price. Stop by our Lincoln dealership in Houston for your next vehicle service. For sales, for service and for accessories and parts, hundreds of local drivers have made us their go-to luxury dealer in Houston, Texas. Visit our Lincoln dealership near me soon to find out why!